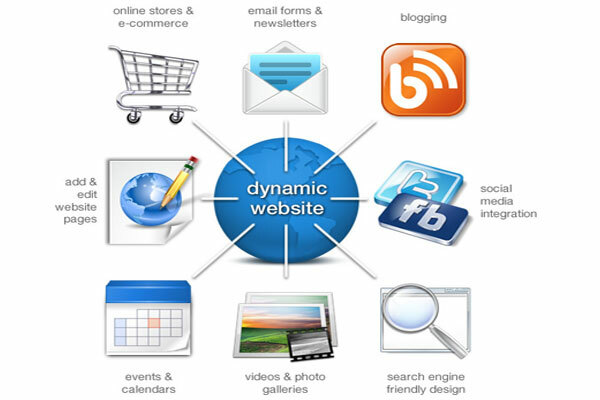 Dynamic Website help you for exploring business. We build Dynamic Websites primarily using the programming language Asp.net. The Dynamic Websites use programmes to manage the contents, and the owner can make changes frequently and easily using an administrator control panel. Multiple user access for updating/content managing.